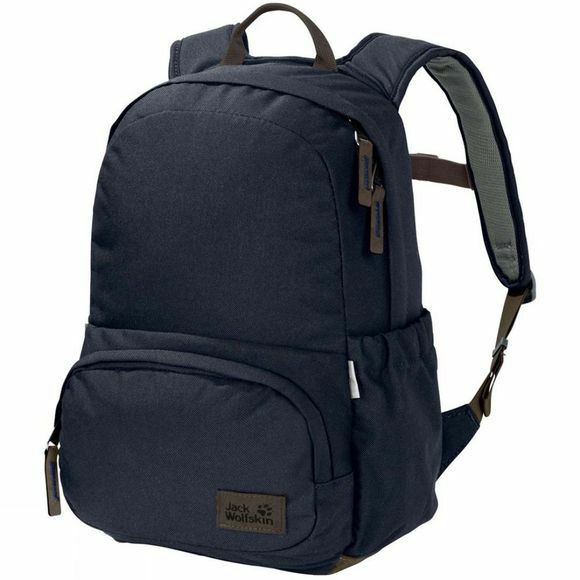 The Kids Croxley Pack from Jack Wolfskin is every bit as stylish as its big brother. Stylish and with synthetic suede detailing, this little day pack is a cool piece of kit. The design is simple–a main compartment and a front compartment–but there's plenty of room for everything your kids might need for that big day out.